Aryeh Buchsbayew is a New York State licensed clinical social worker and has worked in the field of substance abuse and addiction since 2005. Aryeh is trained in CBT, DBT, and EMDR, and specializes in trauma work. 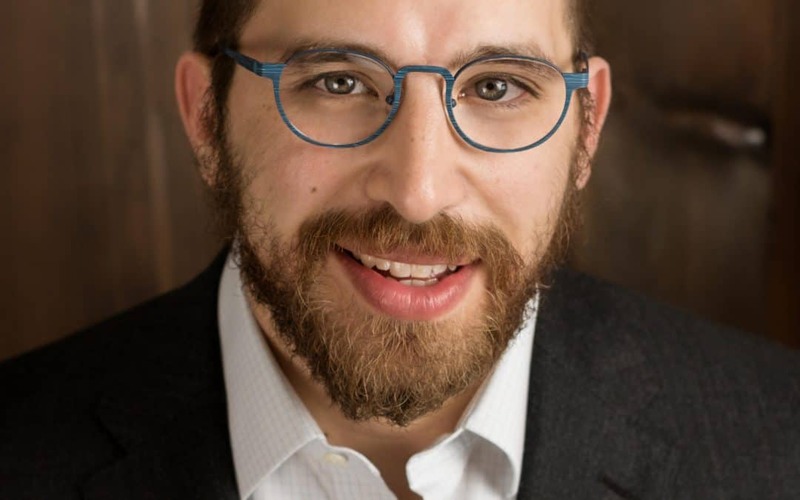 Currently serving as a clinical supervisor at OHEL Children’s Home and Family Services, Aryeh is also a director of men’s services at The Living Room (TLR), a recovery clubhouse for Jewish young adults. 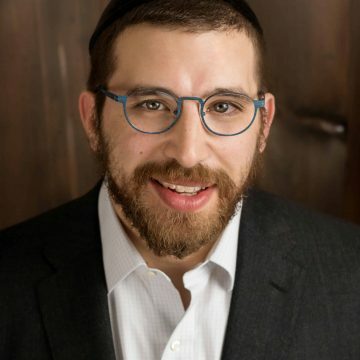 Aryeh received his master’s degree in social work from Fordham University in 2012. He lives with his wife and children in Woodmere, New York.